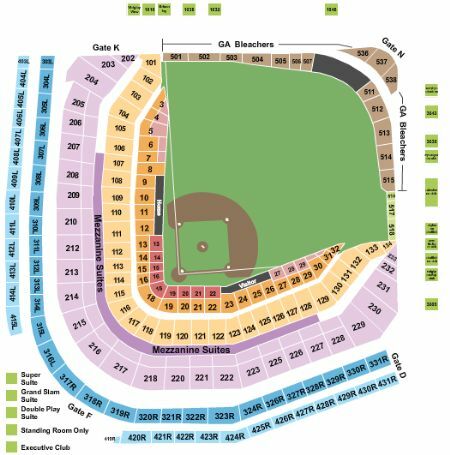 Chicago Cubs vs. Los Angeles Angels of Anaheim Tickets - 6/3/2019 - Wrigley Field in Chicago at Stub.com! First row in this section. Mobile Entry Tickets. Must have smart device on hand to enter event. Do not print these tickets. Mobile Entry Tickets. Must have smart device on hand to enter event. Do not print these tickets. Sixth row in this section. Fourth row in this section. Mobile Entry Tickets. Must have smart device on hand to enter event. Do not print these tickets.